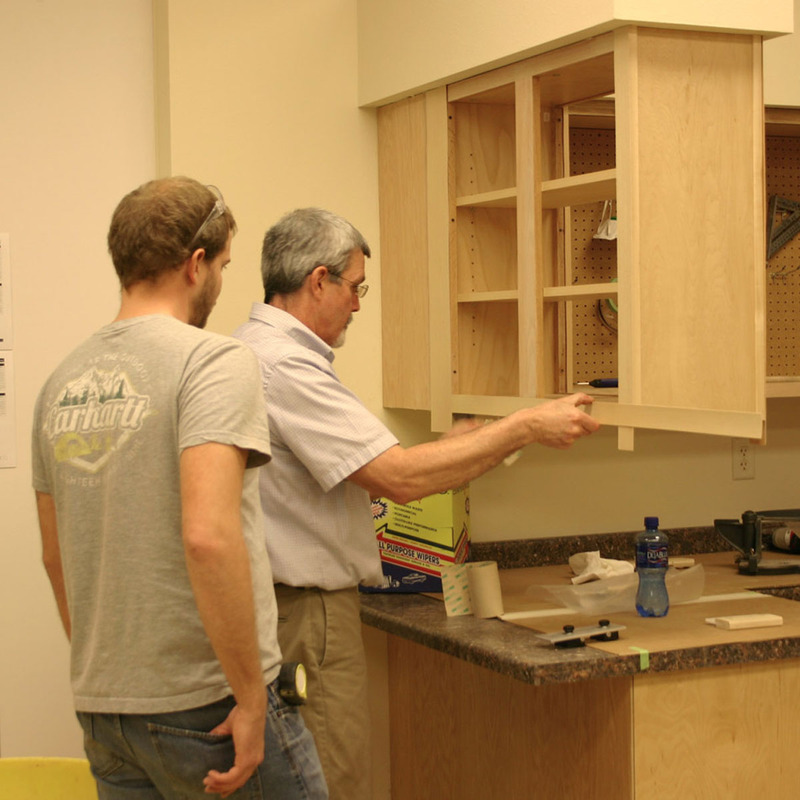 So you’re planning to update your Fort Worth home’s cabinets? And because you want to keep up with the latest trends, you’re thinking of having them completely replaced with modern ones. Not only will that be costly and timely, however, you also have to consider how it would fit with the rest of the house. It was designed that way for a reason. 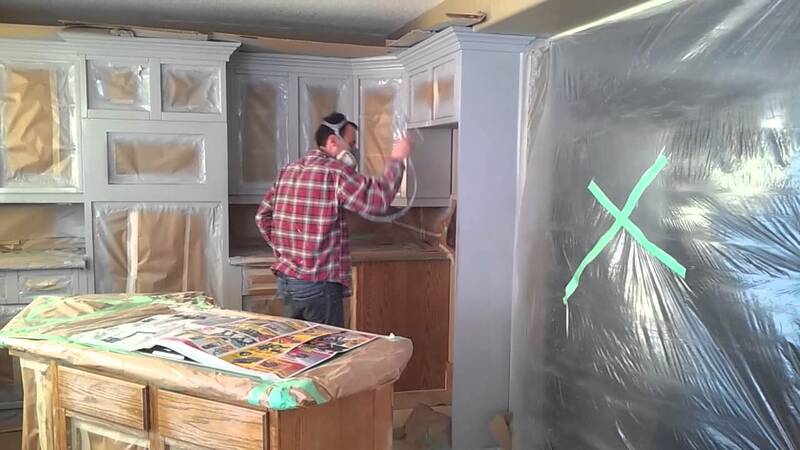 So before making any decision first consider cabinet refinishing by painting kitchen cabinets. The first two options may, again, not fit with the rest of your home’s design. The help of an interior designer is therefore necessary to make sure you don’t end up with something disappointing. Cabinet painting for a Fort Worth Tx home with modern colors and combinations, on the other hand, proves to be a safer option. In fact, a lot of homeowners have been opting for this because of the massive cost it saves them. Most homes built between the 70’s and 80’s kept everything casual and natural. They allowed the curves of the cabinets speak for themselves, thus the lack of color. Modern designs, on the other hand, went for simple doors and bright colors. To make these two designs meet and come up with something a little classic, cabinet refinishing jobs can be limited to the simple addition of modern colors. Painting kitchen cabinets with smokey navy blue, for example, and then replacing handles with something simple and metallic can greatly lift the face and design of the room. Of course, at NorTex Painting and Gutters, the customer is king. Because the founders and their team have been in the industry for years, working with top decorators and designers, they can give advice on what would work best with your home. But it’s your satisfaction that is of top priority. So a week before starting with the cabinet refinishing project, NorTex will finalize everything with you, from prepping to expectations. We also service Arlington, Keller and Southlake and surrounding areas.